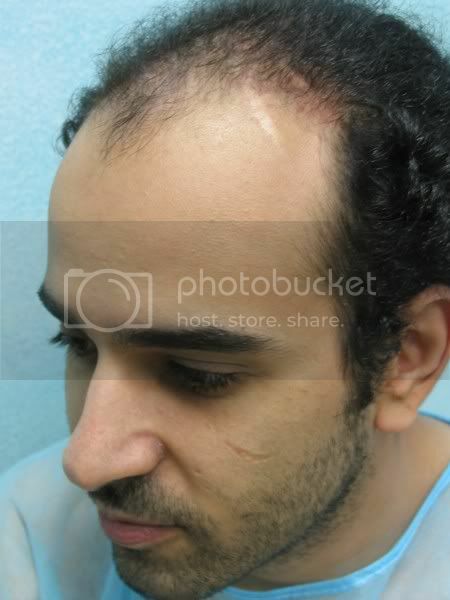 In this patient, 3500 grafts were transplanted from his head and nape to his NW4 area of thinning. Congrats, as other posters put it, that is non aggressive, responsible use of grafts. 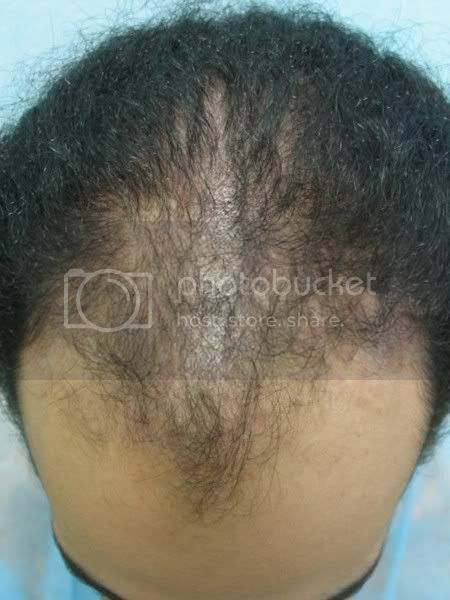 » What is nape hair? 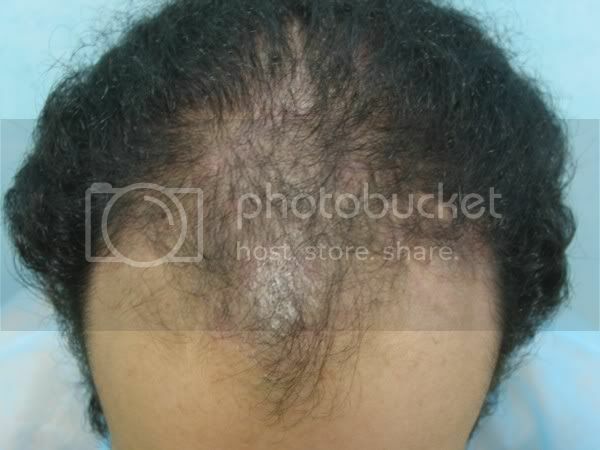 Nape hair is hair around the back of the neck area right where the bottom of your skull ends and your neck area begins. This looks like a good result to me, there was probably a temptation to go for a ‘Hollywood’ result but with future loss unknown this looks like good graft management in my opinion. » graft management in my opinion. My feeling exactly, he will probably be very happy and worry free for the next 5-10 years, even if he loses more hair he should have enough for another pass considering that he only used up 3500 now. 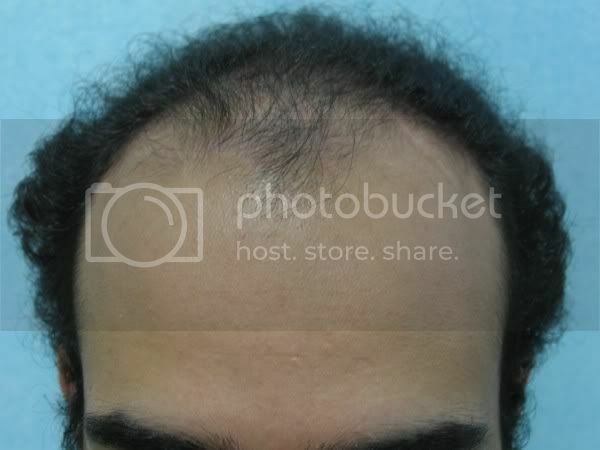 It reminds me of Pete Sampras’ hair before he lost it. 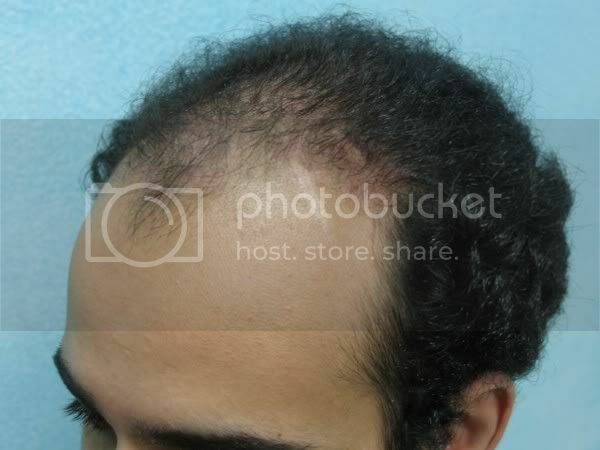 » It reminds me of Pete Sampras’ hair before he lost it. Seriously? I don’t remember him looking like that. I agree with everyone, that s the way to do it, this will last him a lifetime, this is responsible HT, . 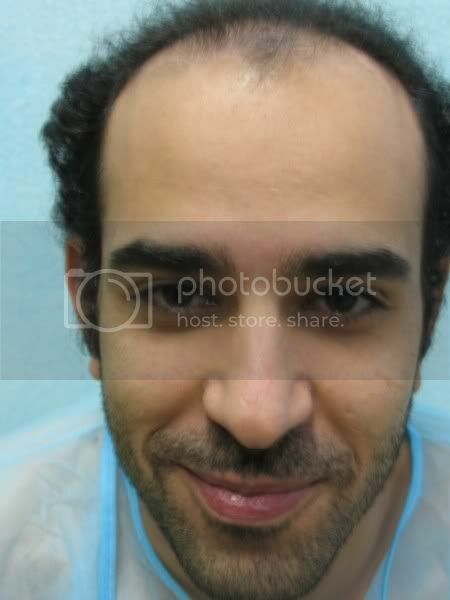 Good eye but Pete still has more hair than this patient had. 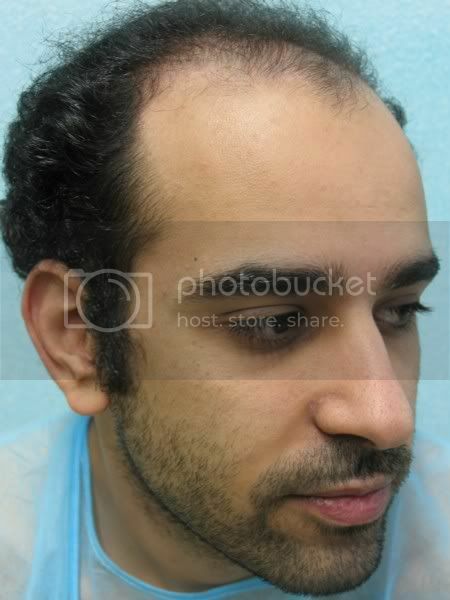 Soft hairline, very natural looking with lots more grafts to spare. 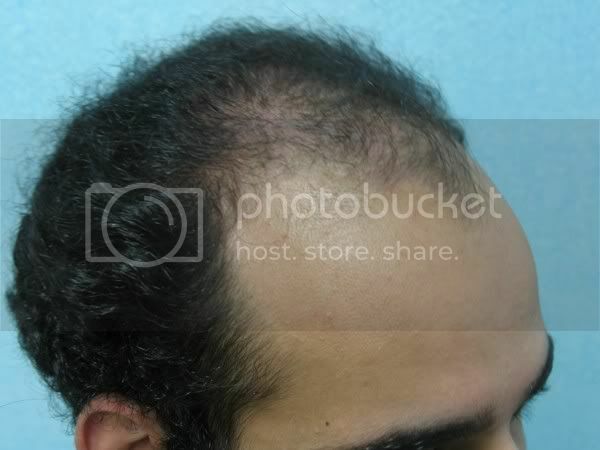 What s the nape hair percentage out of the 3500 grafts? Fantastic, nobody will criticize a nice conservative result like this that is in the patient s best interest.